White label website maintenance services are for agencies looking to brand a partner's web development solutions as their own. It's for marketing, growth, and web development firms alike. Offering support and maintenance takes specialized expertise and extended bandwidth—demands which burn up resources. Organizations end up stretching themselves too thin, sacrificing their core service deliverables to maintain some semblance of a website support and maintenance service structure. A public sector company with a $7K turnover has shortlisted your team for their web development project. It's going to be an excellent deal, one that includes not only their customer-facing website but also their employee portal. While the management team is happy with the partnership, you are spending sleepless nights. The client places a ton of emphasis on the need for near round-the-clock support and maintenance, and with good reason: the cost of poor website support can be extremely high. With this in mind, the contract also includes a penalty for the period that the site is down or unresponsive. While your company has earned itself a name for designing creative and innovative solutions, providing support and maintenance like this is not your core focus. Occasional website issues and the regular maintenance of client websites are handled currently on an ad-hoc basis by an internal team. However, even these occasional requirements often throw your pre-existing plans and scheduled targets into jeopardy. As stopgap resources need to be diverted, and work has to be re-prioritized, your daily business functions are hindered, leading to a decrease in productivity and often negative cost/service quality implications. Your new client is not the first or last one to demand this for their websites and portals. Most businesses have now realized that it's cost-effective and almost a necessity to have a support team standing guard over their web properties throughout the year. Having said that, how can a growing agency like yours fill the gap? The answer is white label website maintenance services. It's a way to meet client expectations without spending on additional internal resources or taking on the serious risk of saying yes ill-prepared. You can outsource maintenance and support services to an extended team that is better suited for these tasks. And what's more, you get to take the credit for the work. 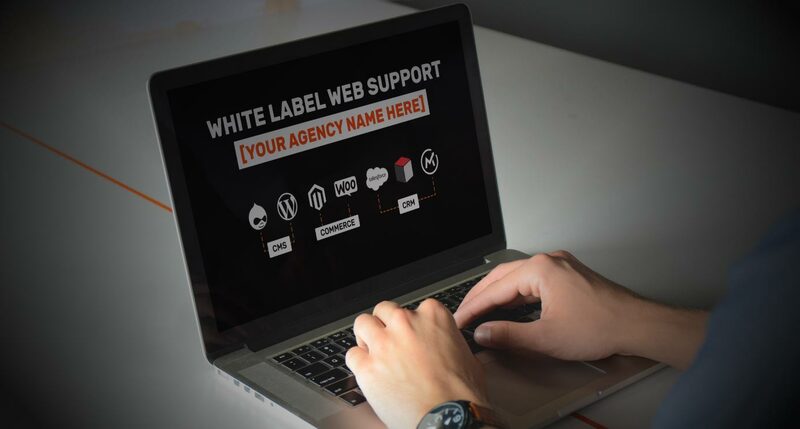 Outsourced white label website maintenance teams can solve your support problems by providing a dedicated crew of experts and platform-specific personnel, providing support and maintenance services for your clients' websites. With such an arrangement in place, the next time an incident occurs, you have dedicated resources in place to focus on both types of tasks—internal teams on web development, white label website maintenance team on support needs. Often, web development agencies offer support and maintenance services as an add-on. It isn't a core function, and it shows. It could be a cost or skill issue, or some other reason but largely, agencies aren't able to deliver to the same level as their end-to-end web development services. Eventually, the support and maintenance service aspect, though necessary, starts affecting the core functions of your agency, mooching resources from other projects and essentially becoming a hindrance. A white label website maintenance partnership can take over the entire support service aspect of your business, freeing you and your internal teams to focus on what you do best. This increase happens as an aftereffect of an effective white label maintenance partnership. A successful partnership not only frees you to focus on core offerings; this lets you expand your operations to offer support and maintenance services on a much larger scale. It becomes a whole new service offering, a new revenue stream. You can offer customers more than you were previously able to. This is sustainable revenue. With a white label website maintenance partner, you aren't trying to fit a square peg into a round hole. Previously, you might have allocated certain resources to website support and maintenance, not because they were the right people for the job, but because no one else can take care of it. In the process, you might end up trying to make developers more suited to web application development spend their time troubleshooting bugs and issues related to the website. It's an inefficient use of the resource and the developer might end up taking more time. As in time which should be spent trying to achieve primary targets. Eventually, these inefficiencies start creeping into other projects, leading to negative bottom line implications. Creating a dedicated in-house support and maintenance team from scratch takes a large investment both from a capital and time standpoint. Hiring support personnel, incorporating industry-based support systems and processes can quickly become an expensive and time-consuming venture. With pre-existing industry-certified support processes already implemented, white label support partners have the appropriate support staff, processes, and tools required to handle these projects. 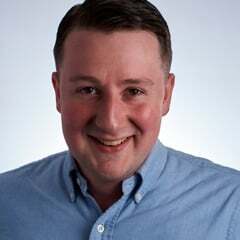 A white label maintenance partner can often prove to be a more cost effective solution than hiring new resources or re-allocating resources to create a dedicated support team. We're evolving a white label support practice that helps you and your customers get the most value from an engagement. Customer Success Managers (CSM's) ensure that our team is closely aligned with your customers' needs and expectations. When our team takes over, your agency doesn't have to micromanage the support project anymore. We use agile methodology to offer continuous delivery support, with constant prioritization of issues in the backlog ensures that the maintenance team can maintain a strong business focus and pay adequate attention to new challenges and feedback. Your product owner (PO) will ensure communication flows between key stakeholders in the project. This is so the team stays on track, and addresses issues based on immediate priorities, while constantly evolving and adapting to meet the needs of the future. When you outsource an entire branch of your operations, it's easy to lose control. Everything is executed out-of-house, and you might not have much of a say in how projects are executed. However, with catered white label website maintenance services, we ensure that our customers are closely involved at each step. We follow a managed services model wherein we assume responsibility and ownership of the project while working together with agencies to deliver tailor-made support solutions, incorporating inputs at all stages of the support project. We set clear Service Level Agreement (SLA) expectations and communicate openly and frequently with our customers to anticipate and address issues before they impact the business. Based on the feedback we receive, we enhance our staff's skill levels through offering internal training and certifications. And we conduct regular retrospectives for knowledge sharing within our team so that all members of our team can learn from these experiences. At the end of it all, you get to take all the credit. We deliver the service, but it's your company's name on it. And at Axelerant, we take client confidentiality incredibly seriously. Various industry standard processes and methods are implemented ensure that there's no chance of confidential data being exposed to anyone who could misuse it. Time zones are used to your advantage and global delivery best practices followed to serve highly efficient support and maintenance services to our customers. We can pass on the benefits of this to our customers in the form of a lower total cost of ownership (TCO). Using our toolbox, we establish an integration with our clients' tool to JIRA. This allows our JIRA instance to capture support requests logged by our clients' staff using their tool. Our analysts are then able to seek more information from the project manager, and assign each ticket to the appropriate support engineer for resolution. This ensures that all support requests are captured and resolved effectively, with no information being lost along the way. 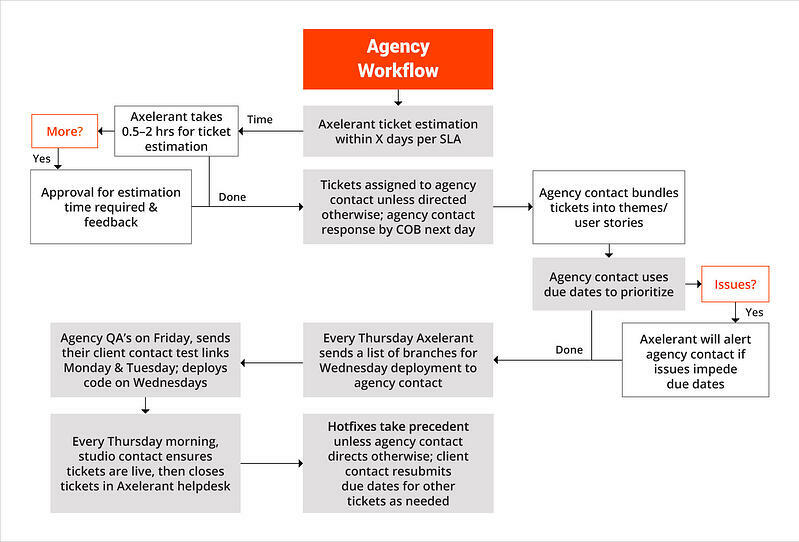 Ticket updates also flow upstream, allowing project managers to remain aware of the status of all requests. Support and maintenance services are an entirely different ball game than web development projects. They require a different kind of expertise and knowledge. Trying to build this service offering in-house can not only be challenging in terms of building the technical skills and process capability, but also a drain on your resources. A team that is focused on customer success can help you address clients' expectations and increase profitability. With an experienced and capable white label support team in place, you can free up a lot of resources for knowledge building and innovation.